Oil prices are hovering near six-year lows as a report identifies a record stockpile of three billion barrels, with no end to the glut in sight. It is good news for households, as it signals little pressure on drivers’ fuel costs or household gas prices, with suppliers of both continuing to face questions over why wholesale price reductions have not been matched at point of public sale. 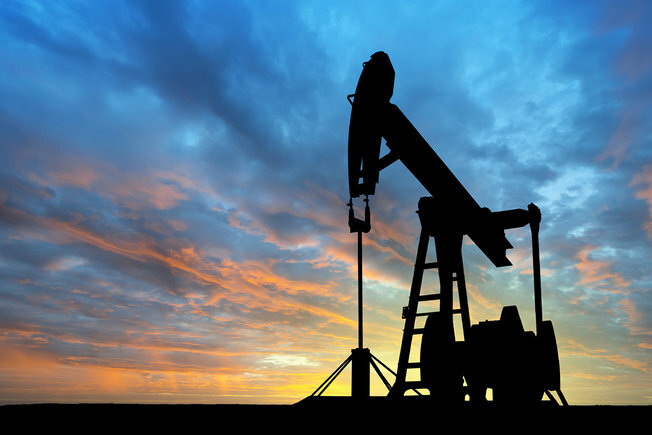 The International Energy Agency (IEA) study cited weak demand in many slowing economies for the glut – also efforts by oil-producing nations to protect their market shares and maximise income through refusing to cut back production. It said that Russia’s output was at a post-Soviet record as it attempted to offset the low oil price and the impact of sanctions imposed over its actions in Ukraine. The oversupply, the IEA said, should prove a buffer against any supply disruption or market shock. It also expected consumption to fall significantly next year – a time when Iran could well add more oil to the market through the lifting of sanctions. Brent crude prices have more than halved in the past 18 months – largely a result of the OPEC cartel’s refusal to give up market share amid strong US shale oil output. Petrol and diesel prices in the UK have failed to match the price decline over that period – with unleaded standing at an average 130p per litre in May 2014 at a time when oil cost $111 per barrel. Unleaded currently costs an average 108p per litre – with Brent crude just below $44-per barrel. The AA warned that further savings at the pumps could be limited because refineries have been protecting their margins. The decline in wholesale gas prices, which tend to follow the same trajectory as the oil market, have also not been matched by energy suppliers. Wholesale costs have fallen 28% since the end of 2013 but standard household energy tariffs have only come down fractionally in response – a reflection, the industry says, of higher costs. uSwitch reacted to news of half-year profit growth at ‘big six’ firm SSE this week by demanding providers announce double-digit price cuts to dual fuel bills. The price comparison website said then that the cheapest average standard tariff among the major suppliers on the market was currently £1,075 – which is around £135 down on early 2014.